When Taraji P. Henson established the Boris Lawrence Henson Foundation, it was made apparent that it would function as a charity and as a tribute to her late father. Boris Lawrence Henson was a Vietnam War who struggled with mental health issues upon returning from service, dying in 2005 while his daughter was segueing into Television for a brief period. One year removed from its inception, Taraji is revealing the additional motivations behind the project, by coming forward with her own mental health struggles. The Empire actress gave Variety a candid look into her depression, within the limited scope imposed by language. "I suffer from depression," Henson said quite frankly, My anxiety is kicking up even more every day, and I’ve never really dealt with anxiety like that. It’s something new." Taraji's sitdown interview wasn't only conceived as a promotional plug for her foundation but as a piecemeal attempt at reversing the stigmatization of mental health issues, especially as it pertains to the workplace. 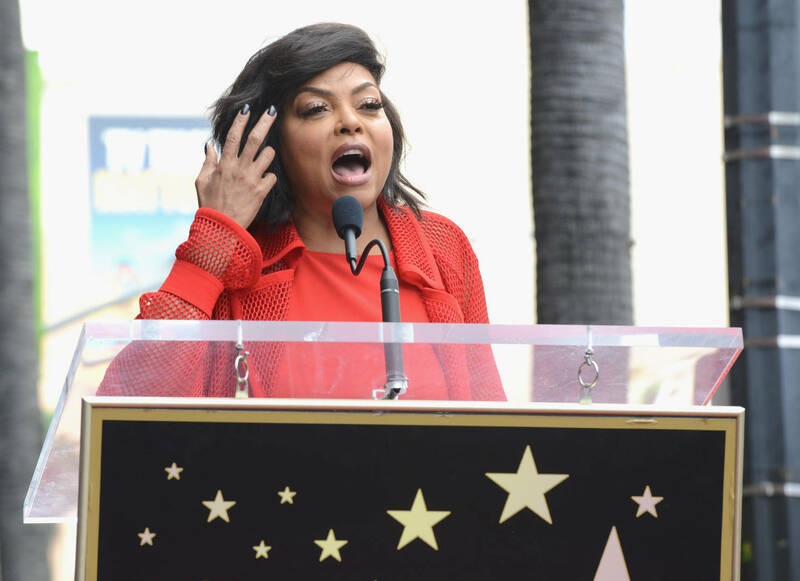 Evidence of such lies in Taraji's association with an Empire cast, complelely divided by Jussie Smollett's botched delivery. You can read the remainder of her interview segment straight from the source.